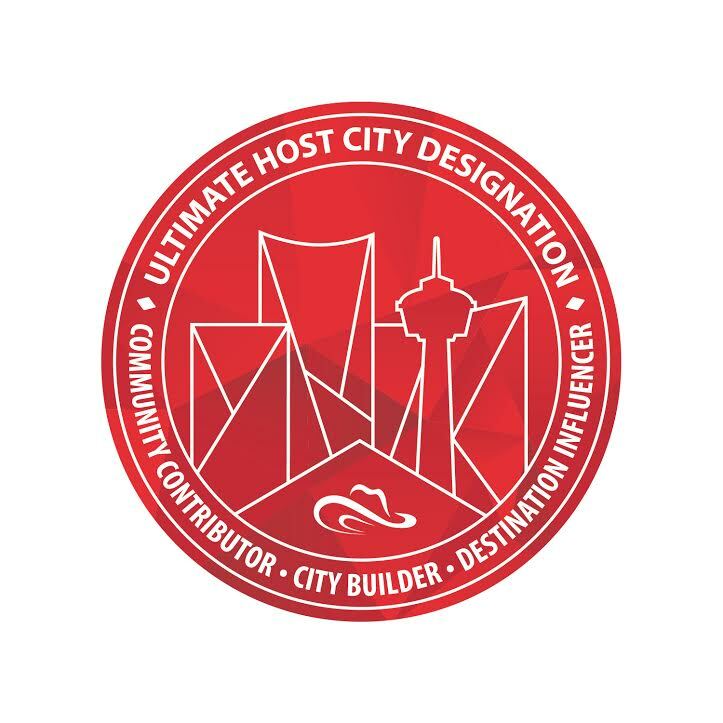 Proud to be recognized by Tourism Calgary and join the ranks of Calgary’s top community builders, city contributors and destination influencers as an Ultimate Host City Designate! We're busy searching the globe for the world's best in art, theatre, dance, music, and much more. The Line-Up is shaping up to be the wildest and craziest #HPRodeo in history! Just wait, Calgary. We're going to bring you the festival you've always wanted. Stay tuned for sneak peaks into the 33rd Annual High Performance Rodeo – Calgary's International Festival of the Arts.